Soy brings Sushi and Asian food with a twist to Cala d’Or, Mallorca. We are a restaurant located in the authentic heart of Cala d’Or since 2017. Asian food like you have never tasted before. 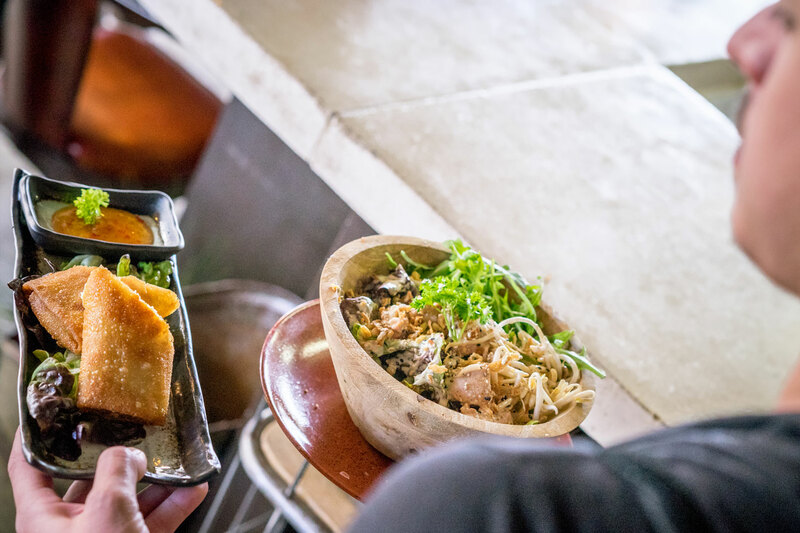 Soy dares to mix the classic Asian kitchen with the typically streetfood nowadays Everything we do here is done to create a full experience of oriental ambiance. For the sushi lovers and Asian foodfreaks, young and old.. Soy is the Asian hotspot for everybody. Come and taste our delicious sushi and our Asian twisted cocktails. An experience in Mallorca you will never forget. Join us for all your Sushi and Asian food cravings, good weather and happy people! 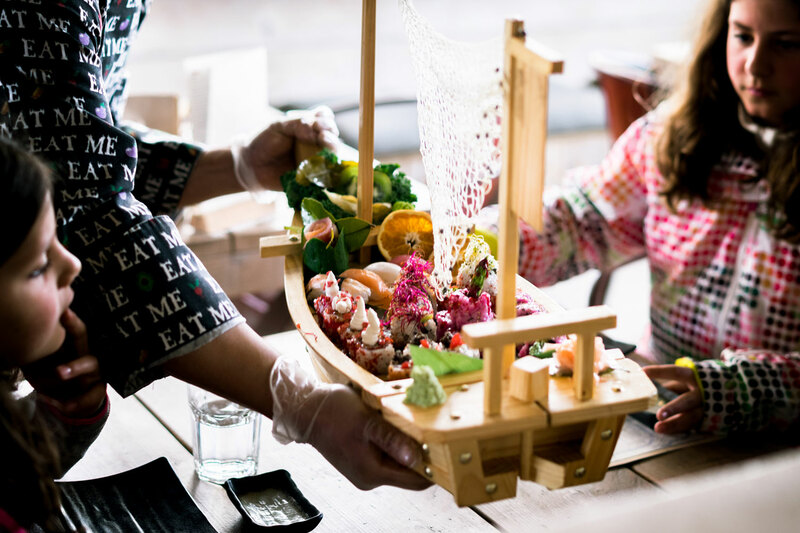 The team established a menu, which delicately balances authentic sushi with Asian streetfood nowadays, all with a creative international twist. 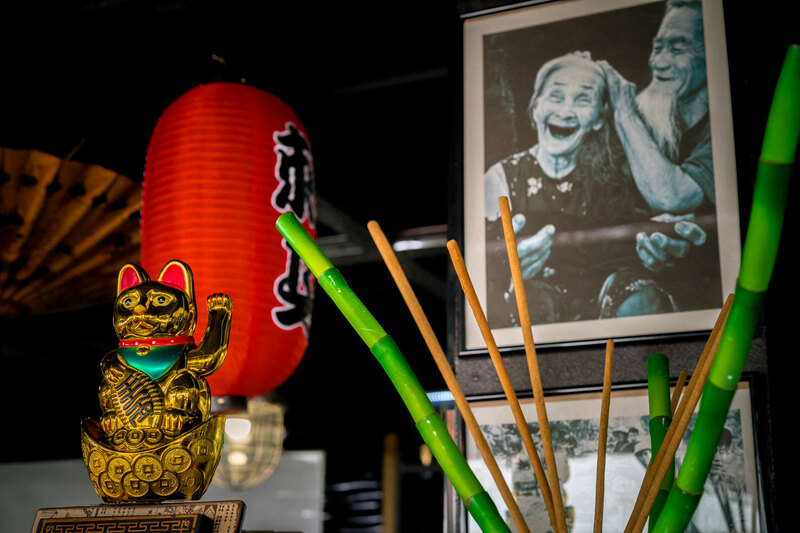 It offers classics such as Miso soup, Satay, Noodles and the traditional Maki rolls, as well as signature dishes such as our famous Spicy beef and special Sushi rolls. We also offer a well-matched drink menu with Soy signature cocktails such as the Sake Sangria and Gin Geisha. Please call us for reservation on the same day.